EZ Comics presents The Civil War – a graphical novel showing the history of the greatest war fought on the American soil in pictures. The American Civil War was and remains to this day, the bloodiest conflict in the history of the United States. Soon after the United States gained its independence from Great Britain, both slavery and a host of other issues quickly threatened to split the nation apart. 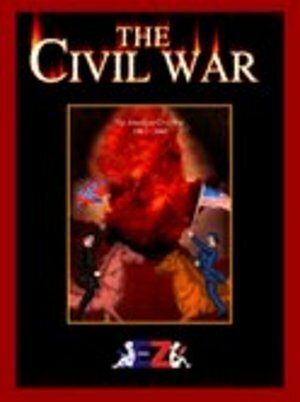 Read about the whole story of The Civil War in this original publishing of EZ Comics which strives to make Education Easy.